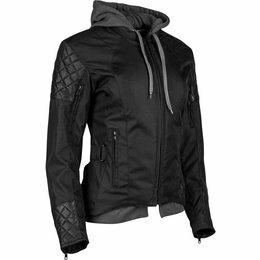 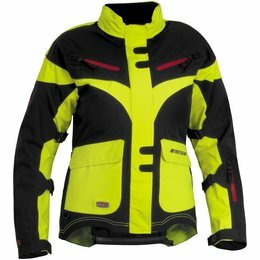 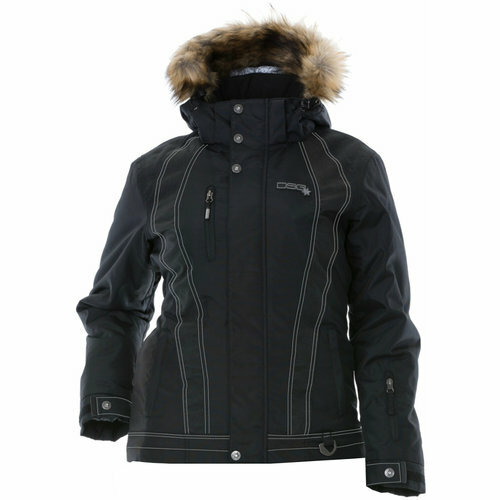 Like the original Divine Outerwear and Divine II built by DSG Outerwear, the Divine III offers an attractive, yet functional alternative for ladies snowmobile gear. 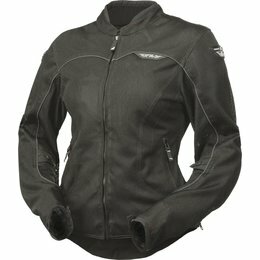 With a feminine, slim, and sleek design built for warmth while trail riding, it will keep you looking fabulous and you will stay comfortable and dry on the longest rides. 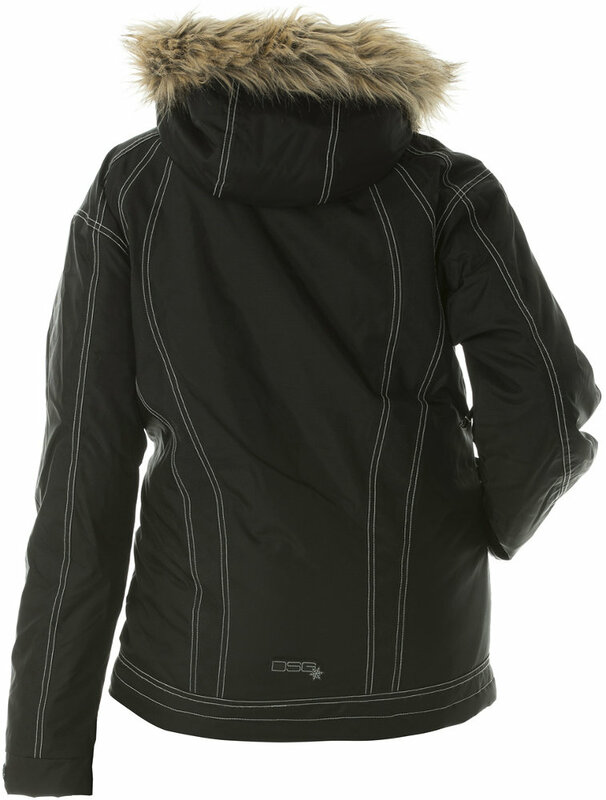 The fixed insulation jacket is very warm with 3M Thinsulate Insulation and a Reissa waterproof coating. 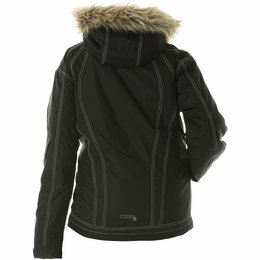 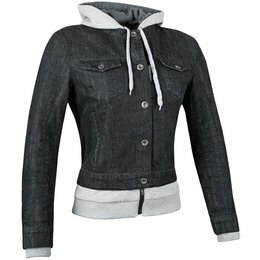 The jacket fits true to size and you will fall in love once you try on the outerwear. 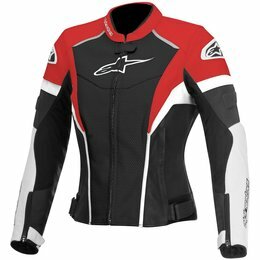 Each size, including plus sizes, is fitted with models to so that we focus on the smallest details to ensure a superior women’s fit. 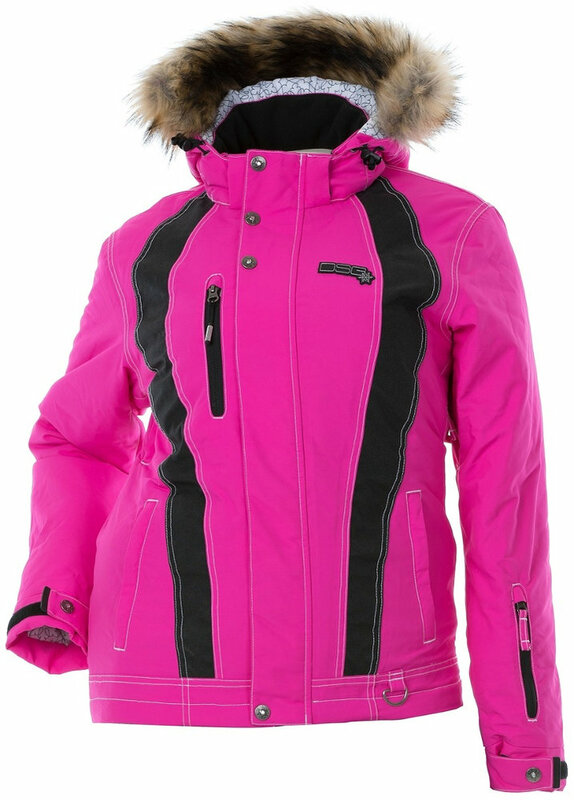 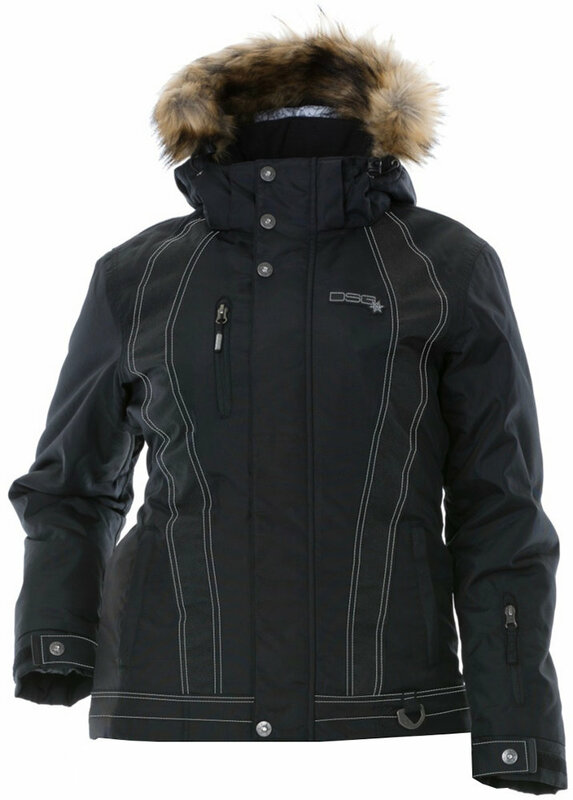 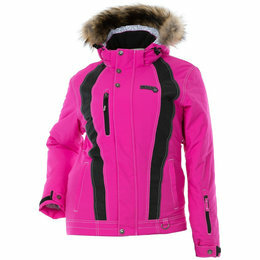 The Divine III Outerwear is a core DSG product that is loved by snowmobile trail riders!